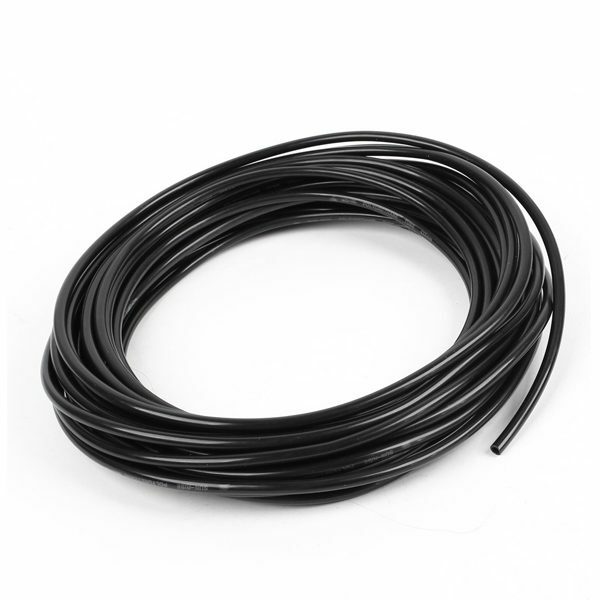 This superior quality, soft, black, high density tubing is by far the best on the market for the purpose of hydroponics. When comparing tubing, check the wall thickness. Our tubing is thicker than most, allowing tighter bends, and reducing the chance of blockages greatly. Suitable for Feeder Rings and Air Hose for Air Stones.